Universal Space Video Game (UNIS) will offer five new releases at EAG in January. 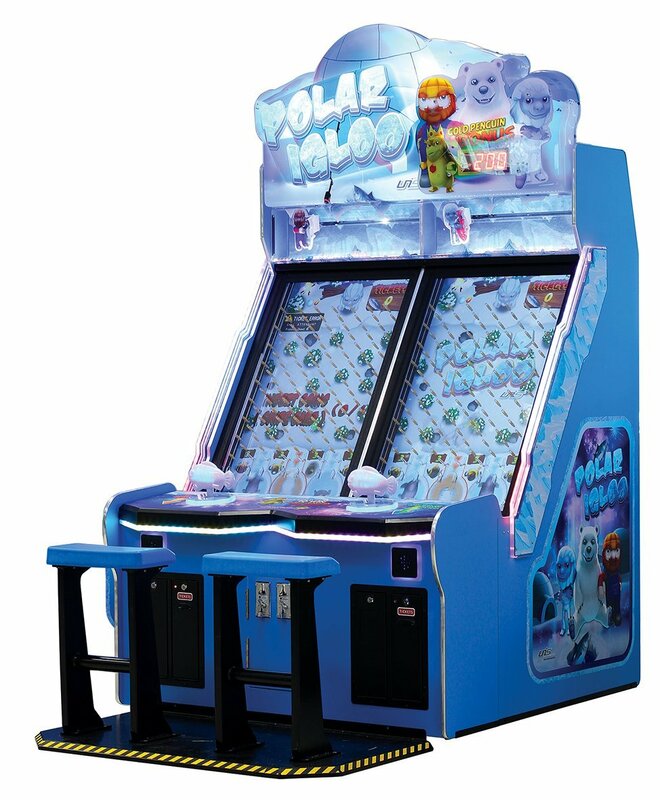 The Polar Igloo game is new from UNIS. The UNIS games include Polar Igloo, a classic skill redemption diversion; Rodeo Race, an interactive redemption game; Speedy Feet, a video stomping redemption game; Strike Pro Fishing a new fishing game; and Super Big Rig, a family educational game.